Have you ever wondered what the sign is for a foreign country or city? ASL Resource can help! You can view both American Sign Language and foreign/indigenous country name-signs on this website. 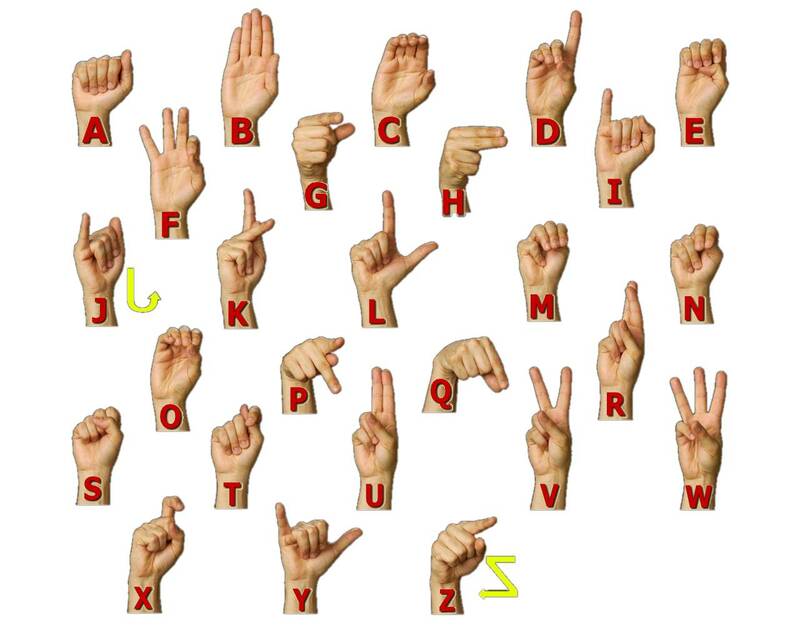 Descriptions incorporate American Sign Language handshapes. (Refer to the ASL manual alphabet or an online ASL dictionary). ASL Resource is an ongoing project, and new signs are added throughout the year. I reference country signs from various sources: online dictionaries, DVDs, YouTube, print publications, Deaf and Interpreter organizations, workshops, and personal communications. Each sign included on the website notes is accompanied by a reference list so that viewers can identify primary and secondary sources, and then decide which signs are most appropriate for use in their local Deaf communities or when connecting globally. Country signs are organized alphabetically. Major cities are categorized under the letter of their country. CroDeaf Web (n.d.). [Croatian] Rjecnik hrvatskog znakovnog jezika (Croatian Sign Language Dictionary). Digit Gestus (2008-2012). [Russian] Online Dictionary. European Sign Language Center. (2010). Spread the Sign. Singer, M., Afsari, N., Michaut, F., & Lamit, V. (2003). [French] Recherche thématique: Mots du sous-thème "Pays". Retrieved from LSF sur la Web. Signing Savvy: Your Sign Language Resource. (2014). World Geography. Stockholms universitet. (n.d.) [Swedish] Svenskt Teckenspråkslexikon (Swedish Sign Language Dictionary). Geography. Young, Calvin. (n.d.). Seek the World. "Sign Languages of the World." My name is Carolyn J. Scott, and I am an interpreter from the United States, self-taught in web development. I created ASL Resource in 2009 to serve as a free, centralized resource for those wanting to learn ASL and indigenous country name-signs. Throughout my research, I've been through multiple rounds of video recording, editing, and conversion, and I continue to update the website with new content and design.